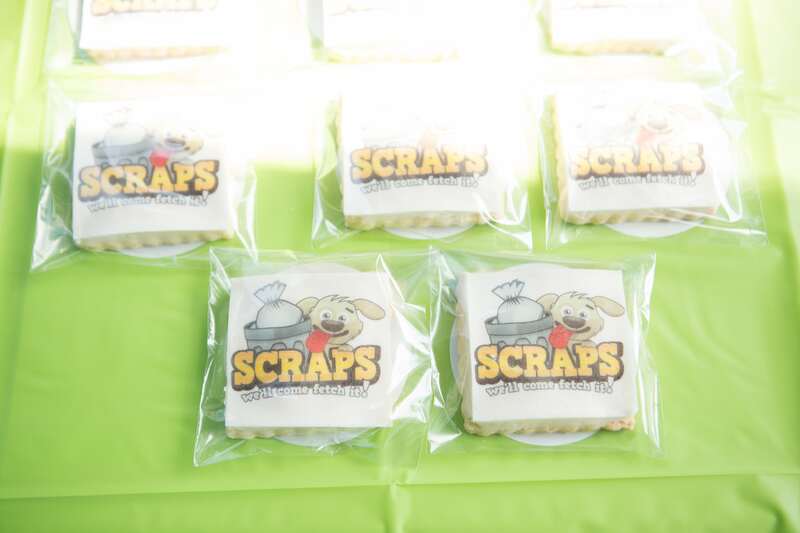 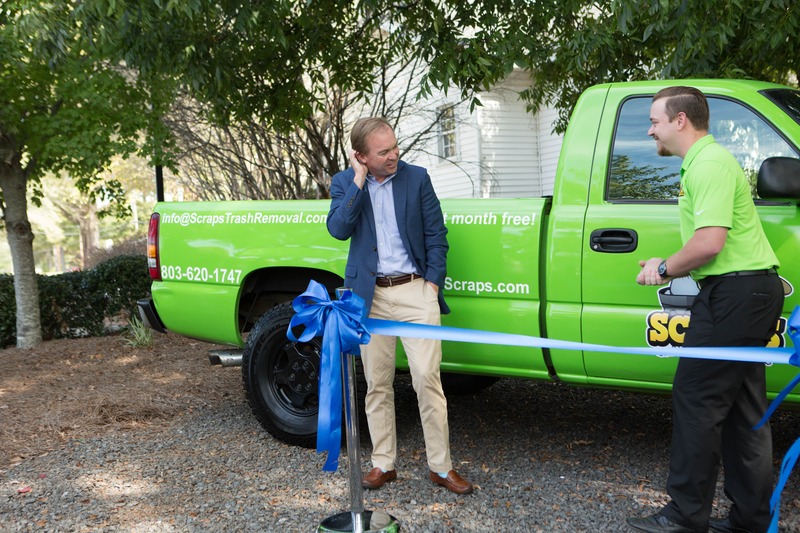 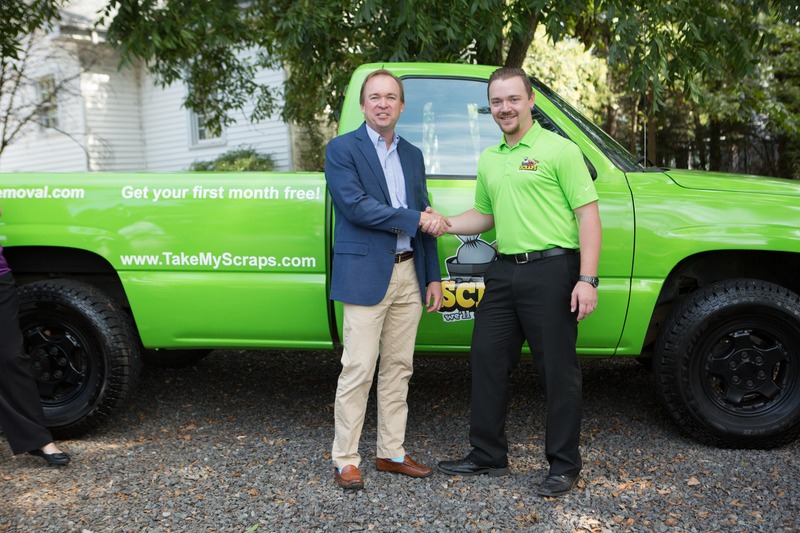 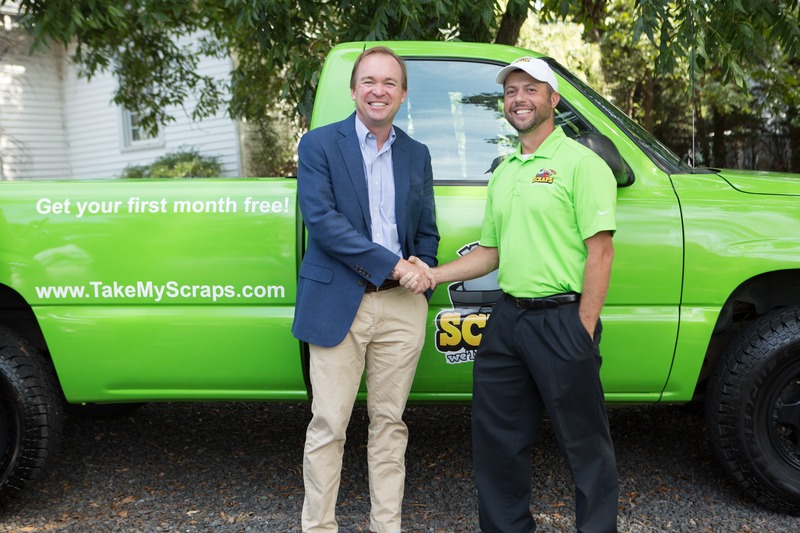 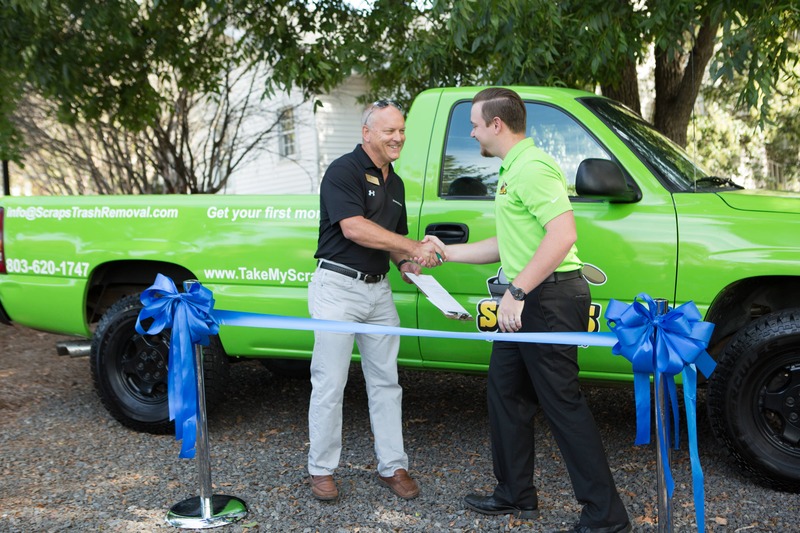 On Monday, October 3rd at 12pm, Scraps cut the ribbon and officially launched their business! 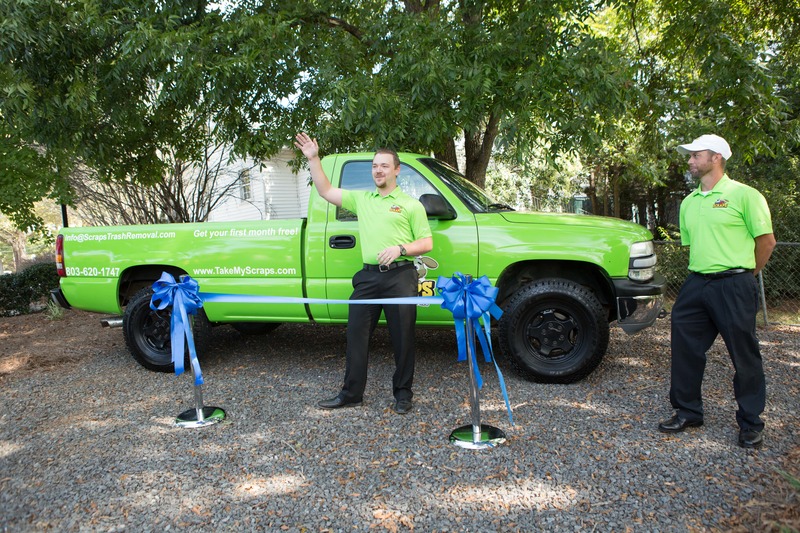 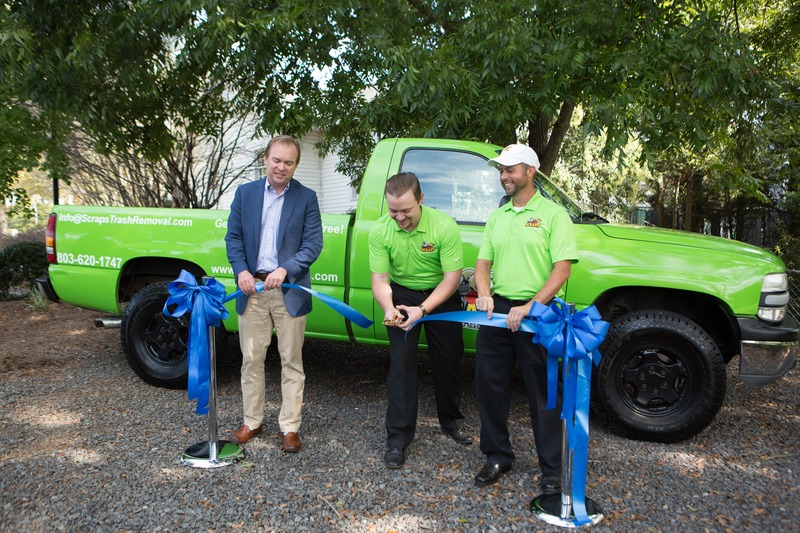 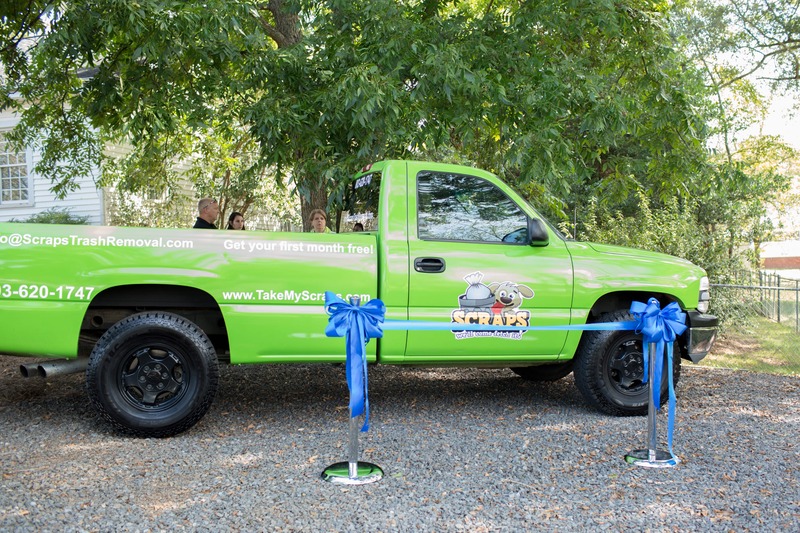 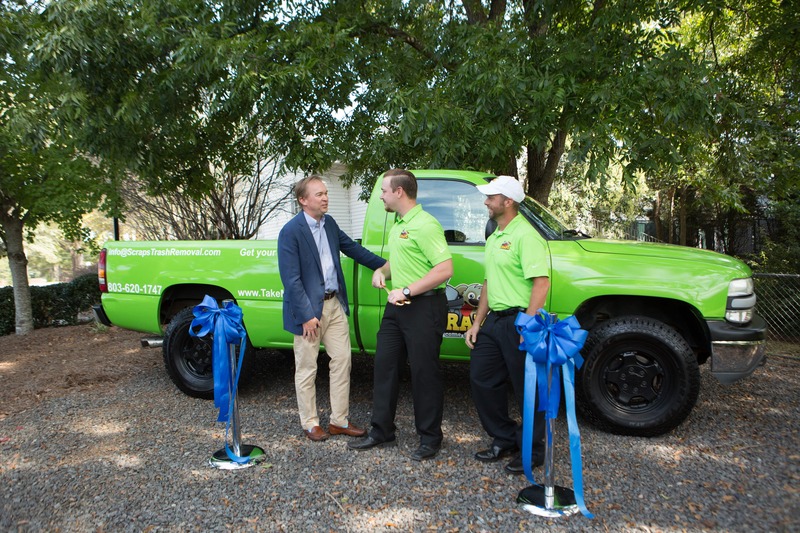 With the help of the York County Regional Chamber the ribbon cutting was a great success and was well attended. 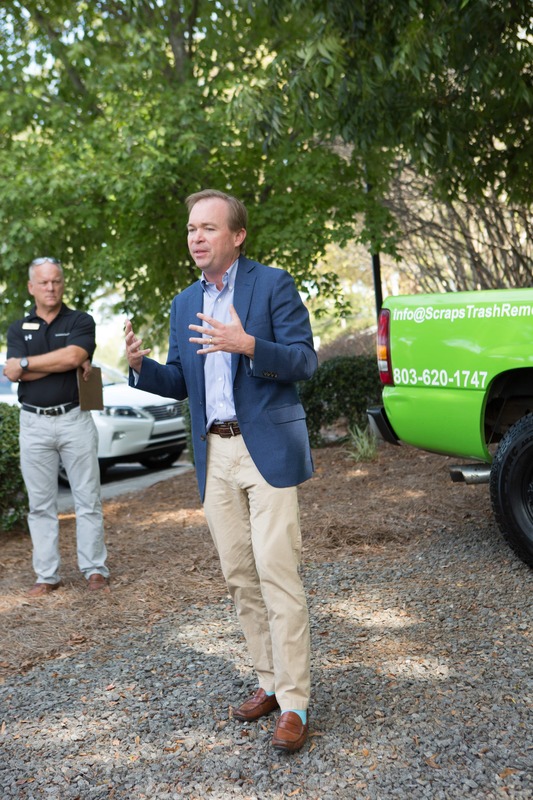 The list of attendees included chamber staff, friends and family, local business owners (and several from Charlotte), Congressman Mick Mulvaney, representatives from Senator Tim Scott's office, and a couple local news outlets. 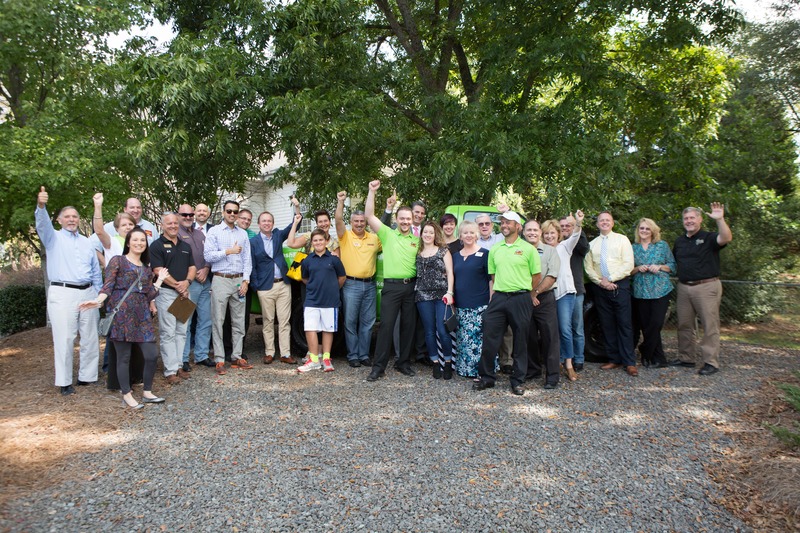 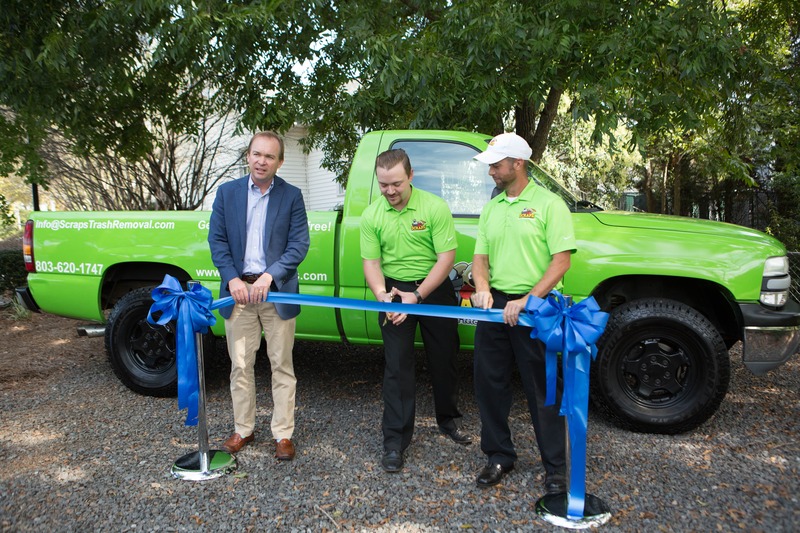 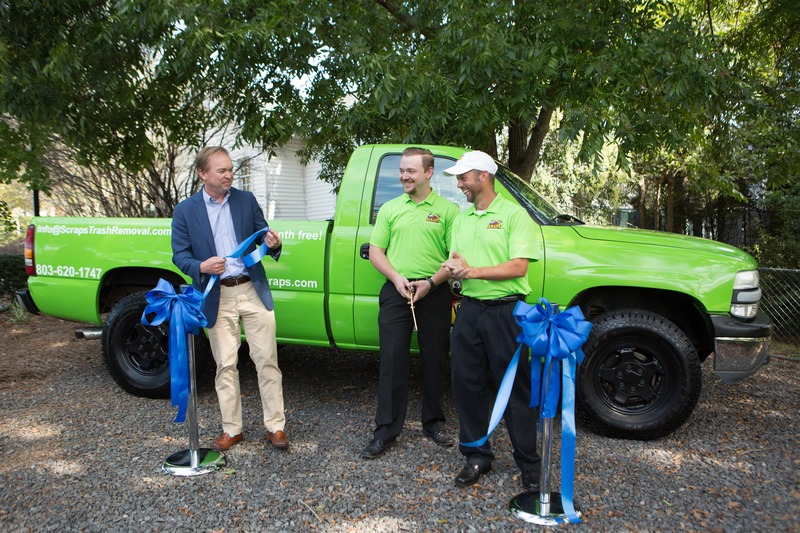 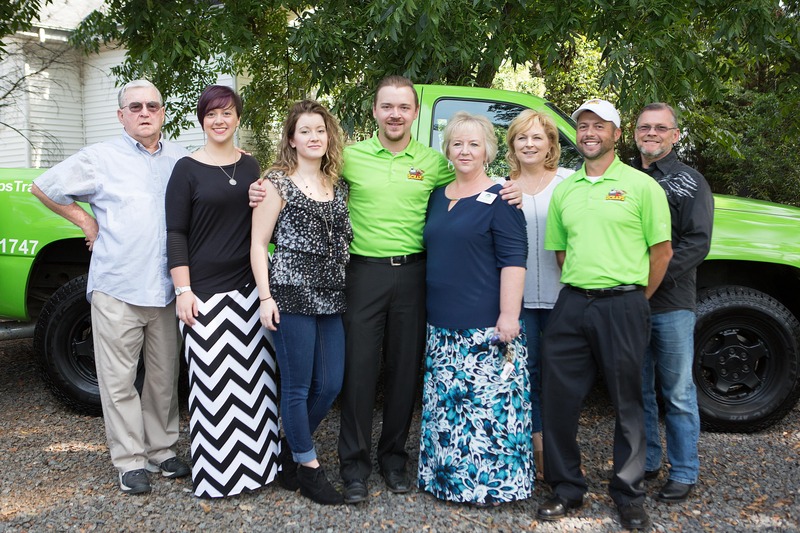 We were proud to launch York County's only door-step service while making sure everyone knew about our Social Mission: to hire as many autistic employees as possible. 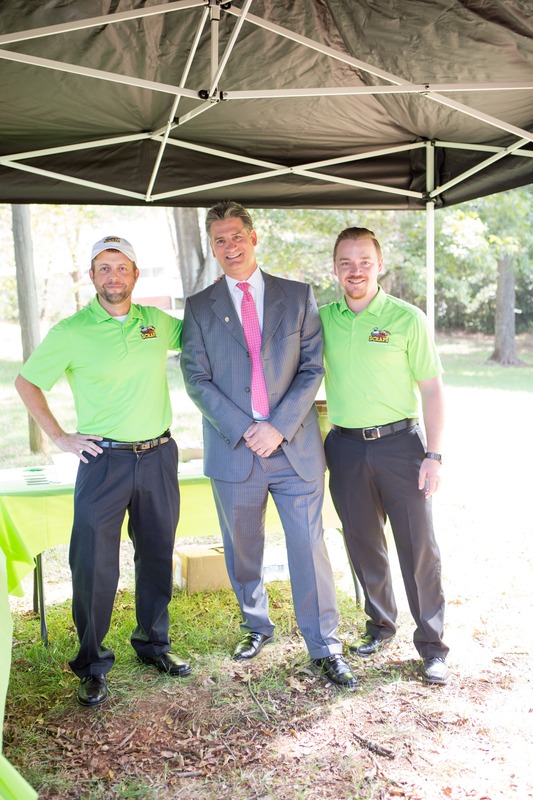 All in all the event was a great success, check out the pictures below!